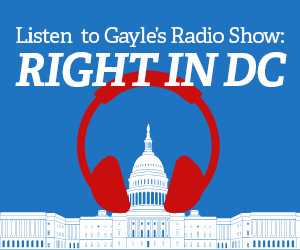 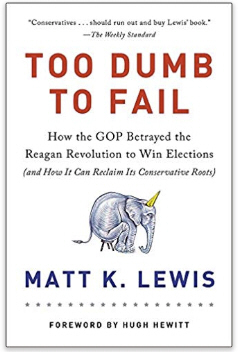 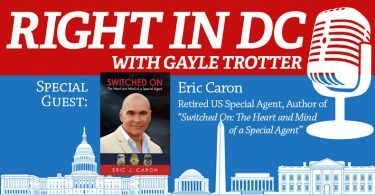 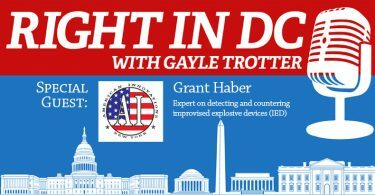 My guest today on RIGHT IN DC is Matt K. Lewis, senior columnist for the Daily Beast, a CNN political commentator and author of the book, “Too Dumb to Fail: How the GOP Went from the Party of Reagan to the Party of Trump” (Hachette Books, 2016). 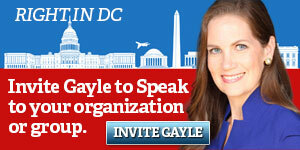 How much should conservatives try to change culture? 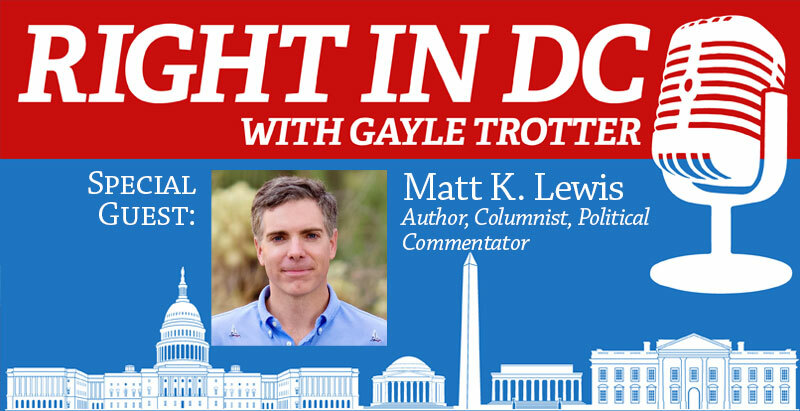 Matt K. Lewis is a senior columnist for The Daily Beast, and his work has appeared in The Wall Street Journal, GQ, The Washington Post, The Week, Roll Call, Politico, The Telegraph, The Independent, and The Guardian. 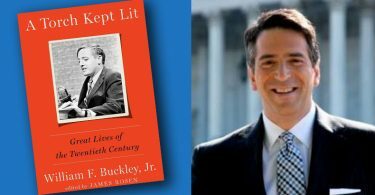 He previously served as senior contributor for The Daily Caller, and before that, as a columnist for AOL’s Politics Daily. 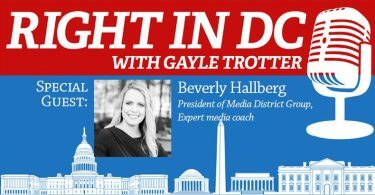 He records a weekly podcast, “Matt Lewis and the News.” In 2011, Business Insider listed him as one of the 50 “Pundits You Need To Pay Attention To,” and in 2012 the American Conservative Union honored Matt as their CPAC “Blogger of the Year.” He lives with his family in Alexandria, VA.